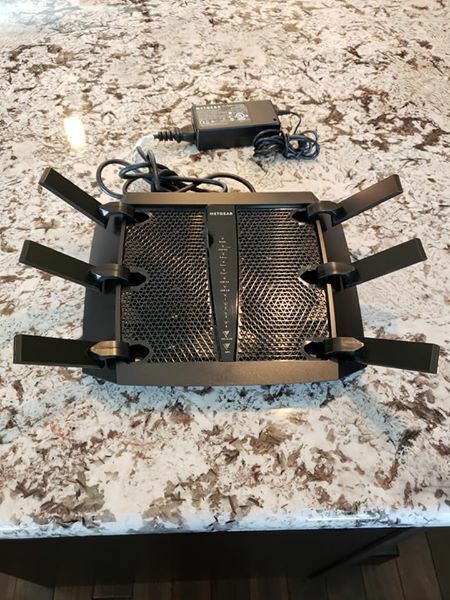 2 Routers for sale - Step up your gaming experience! 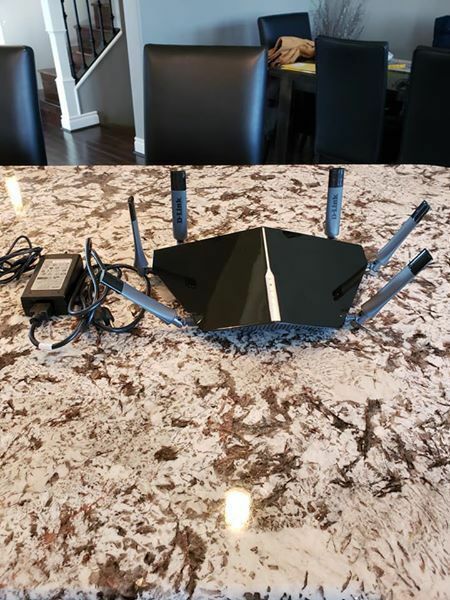 1- NETGEAR Nighthawx X6 AC3200 Tri-band Gigabit WiFi Router. *Enhanced wifi speed & coverage. *Deliveres wifi to more devices with maximum range through your home. Both have 6 high performance antennas.